Mt. Gox CEO Mark Karpeles has resigned from his position as a board member with the Bitcoin Foundation. There has still been no notice since 20th February as to when and if Mt. 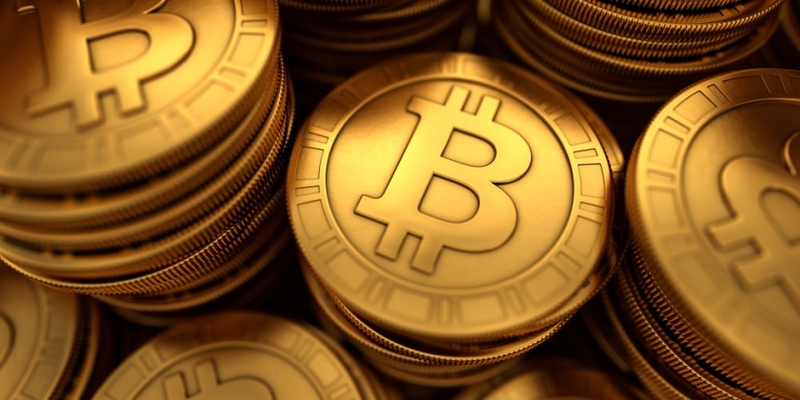 Gox will resume bitcoin withdrawals for its users. While there were reports of tests and customers receiving withdrawals over the weekend, the company had not made any formal announcement on the issue at the time of writing. In a move that may unsettle users, Mt. Gox has also deleted all posts from its official Twitter feed. The price of bitcoin on Mt. Gox also rose from its sub-$100 level on Friday to more than $300 by the end of Sunday. It fell from around $250 to $220 in the hours after the announcement was posted. Mt. Gox is also one of only two Bitcoin Foundation Gold Members, the second-highest tier of membership (Circle is the other Gold Member and BitcoinStore is a Platinum Member). Despite resigning from the board, Karpeles remains a Founding Member of the Foundation and Mt. Gox’s industry membership is still valid. There have been no formal requests to remove these memberships. There had been some hand-wringing at the Foundation and its online forums over what sort of action, if any, it should take against Karpeles and Mt. Gox, and there was also a petition at Change.org to remove Karpeles from his Board position. Other senior Foundation members defended him as a Founding Member and Mt. Gox for its support of bitcoin over the years, saying neither should be removed forcibly but that Karpeles could always resign for personal reasons if he felt it necessary. Neither Mt. Gox nor its management have been formally accused of any criminal activity, staff continue to work at the office daily and the company claims to be working hard to fix its technical problems. Both have, however, come under strong criticism from several angles recently first for suspending withdrawals, then for damaging bitcoin’s public image by blaming a long-known transaction malleability issue in the bitcoin protocol for the problem. There has also been a general lack of communication with customers – many of whom have large sums of money locked in the exchange – and the value of bitcoin on other exchanges has fallen from over $930 on 11th January to less than $600 since Gox announced its “temporary pause” on 7th February. Mt. Gox has long had issues with withdrawals for US-resident customers, a problem that was often blamed on banking issues and account seizures by US authorities. This is the second time in recent months that a senior Bitcoin Foundation member and Board Member has resigned from the position under a cloud. BitInstant CEO Charlie Shrem, who was the Board’s vice chairman, also resigned in late January after his arrest over allegations of money laundering. CoinDesk is monitoring this developing story, and will post updates as they become known.